Nanaimo First Aid is a top training service provider affiliated with St Mark James. 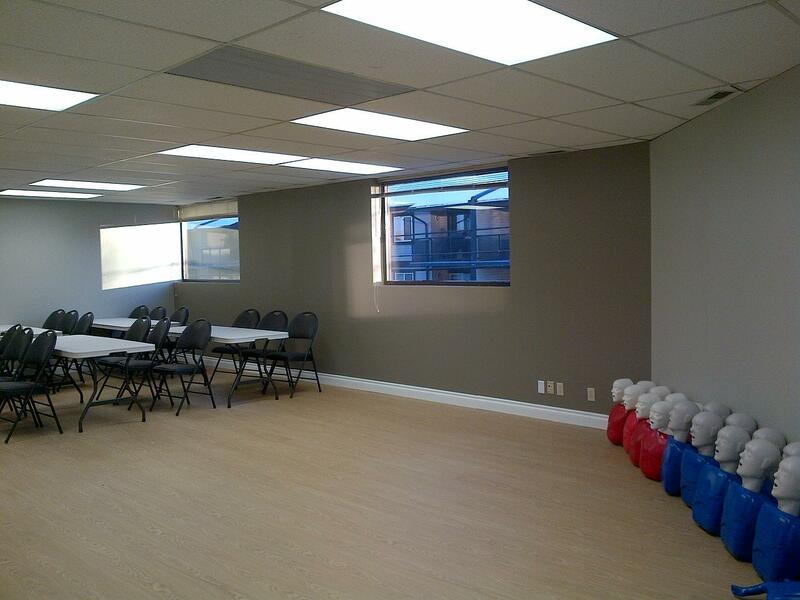 They provide quality training for first aid from workplace approved certified instructors, with classes held in high end training facilities throughout British Columbia. Because the rates are so affordable, other providers just can’t compare. You can choose among full courses, stand-alone classes, and recertfication programs. Click here to find a re-certification course in Nanaimo today. Students can enrol through e-mail, telephone call, or walk-in during business hours in any of the training centers in British Columbia. The Nanaimo First Aid website has a complete list of offered classes and schedules, as well as an on-line registration form. Course rates are very affordable and are the cheapest in the area. Rates are inclusive of taxes, certification, and workplace approved training manuals. Students who are unable to complete a program are entitled to a full refund, provided a 72-hour notice is given beforehand. Students are taught to recognize and react to a variety of situations and injuries. 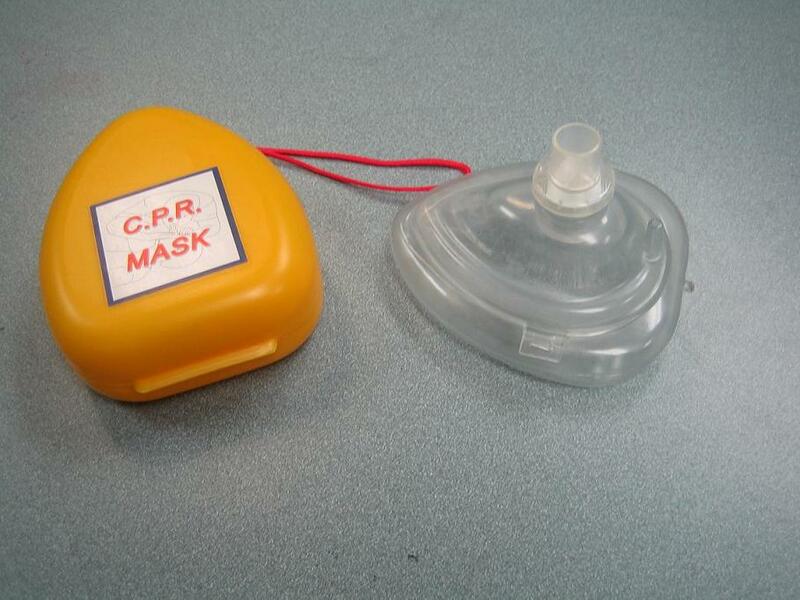 There are also stand-alone CPR/AED classes available in three different levels: A, C, and HCP. These are 4, 5, and 6 hours long respectively. Certificate cards are awarded to students who are able to complete and pass a class. To pass, a student needs to have complete attendance, 75 percent on the written exam, and good skill return demonstration. Wall-mount certificates are also available upon enrolment. The certificates are valid for three years and many are renewable (if still current) through recertification programs. Standard first aid re-certification is 8 hours long, held twice a week, and is inclusive of CPR level C recertification. Private training is also available with instructors at Nanaimo First Aid. Instructors are all certified by St Mark James. You can inquire about booking them for training at home or for special events like conferences. Just send an e-mail or give a call to inquire about rates and schedules. Poisoning includes improper intake of a substance like alcohol, medication, and cleaning solutions. The signs and symptoms of poisoning vary depending on the substance taken. If you see a person manifest/exhibit any of the following symptoms, call your local emergency number or bring the victim directly to get medical attention.